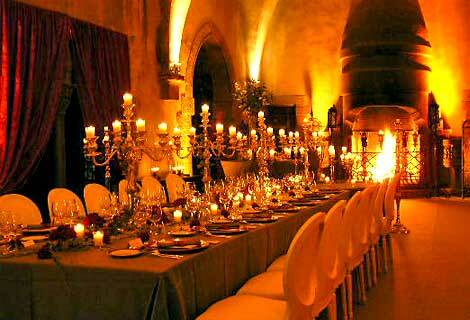 The Château de La Napoule is an exceptional setting for your receptions and gala dinners, private parties and so on. 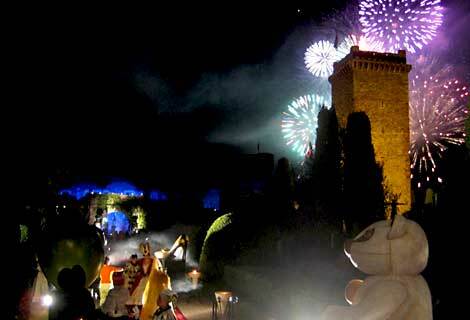 Its medieval and dreamlike décor, unique in the region, is combined with its stunning location on Mandelieu, beach opposite the Bay of Cannes and in the immediate vicinity of all the major transport routes in the department. 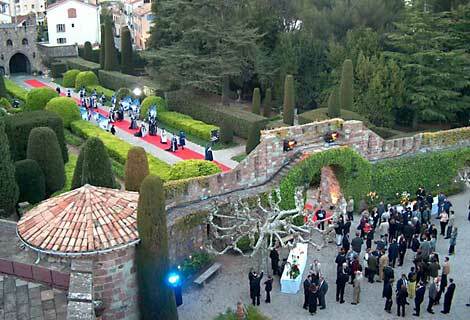 The Château has a variety of areas both inside and out which can be used to host evening events for 20 to 400 guests and more – the formal garden, the romantic garden, the main courtyard, the terraces overlooking the sea, the Gothic Dining Hall, the Marie Function Room and the Spencer Gallery. Famous names have put their faith in us for product launches or amazing cocktail evenings, as the Château’s unique location (a few minutes from Cannes and less than half an hour from Nice Airport), the relative tranquillity of the venue looking out over the sea and the stunning dreamlike décor make Château de La Napoule an unparalleled venue on the French Riviera.